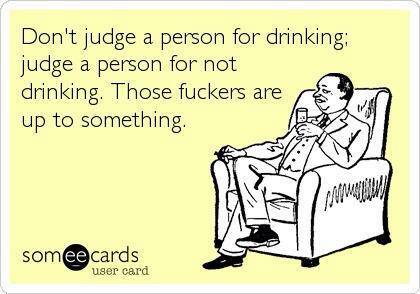 Today marks drink #250 and as we’ve done every time we hit the half-century mark, the Sip Advisor presents to you a smattering of hilarious alcohol-fueled memes! 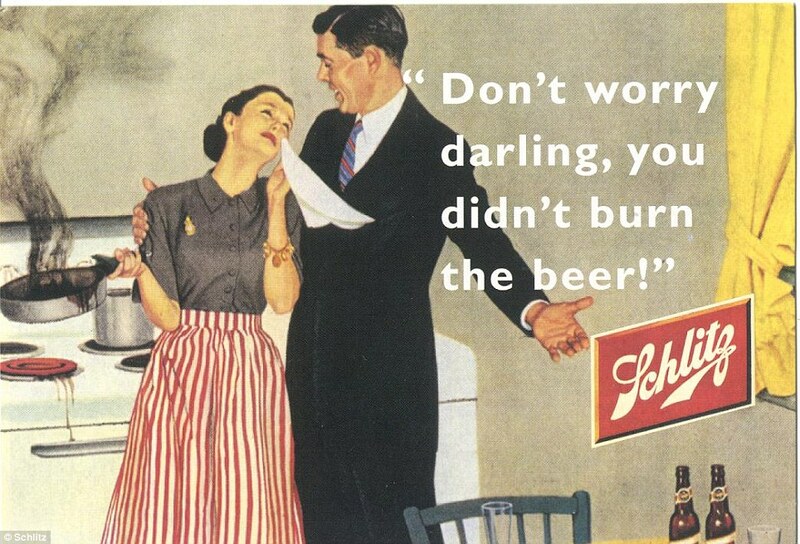 Some people will never be good cooks, but so long as there’s beer nearby, men and women alike will never go without sustenance. There’s nothing wrong with the odd liquid dinner. I’d say I go liquid only four to five times a week. I do follow that up, though, with a dessert of burgers, hot dogs, and pizza, so everything works out in the end! Is there a better place to drink than on a patio? 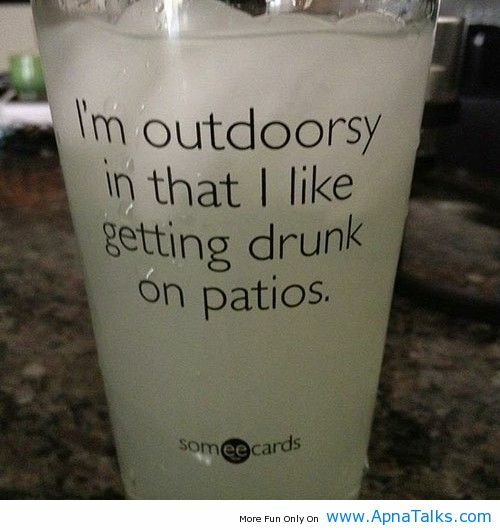 Well, perhaps in your underwear on your favourite couch, but patios are a close second! Mrs. Sip and I love to find a nice little spot where we can be one with the outdoors, while sharing good times with friends, family, and liquor. That’s about as outdoorsy as we get, preferring all the comforts the indoors have to offer. One day, when the world goes to hell (even more so than it already has), there will be an epic battle between the forces of good and evil. On one side, will be all us boozers. On the other side, will be the people who think so highly of themselves that they look down upon all the people that are actually enjoying life. The winners will inherit the earth and providing we’re not too busy nursing a hangover, my money is on us! I’ve found my short-term memory to be absolutely horrible lately. Whether that is the result of age or all the drinking I do… where was I going with this!? 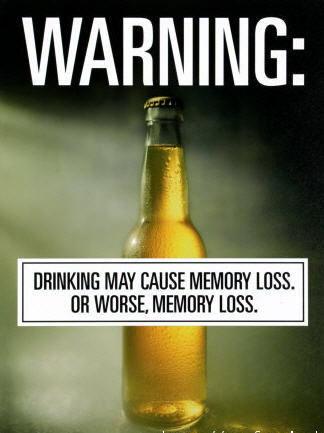 In all seriousness, I’m not too worried about my short term memory being unreliable. As long as I can remember all the important stuff, like my name and such, I don’t necessarily see a reason for all that other junk. 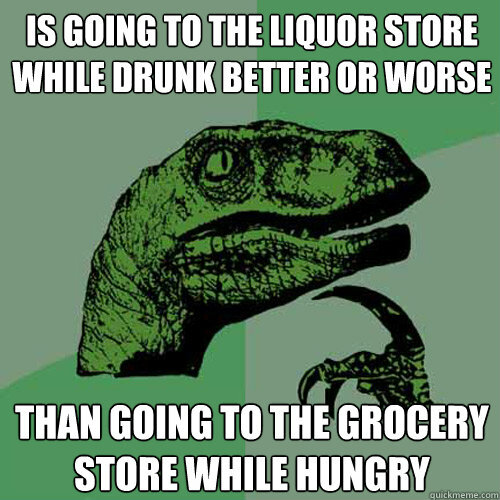 This is a fantastic question Mr. Dinosaur. This is something we could debate for hours on end (and I look forward to our next conversation) but ultimately, the results are the same. Regardless of where you are, you’re going to spend stupidly on things you technically don’t need, but they’ll be a pleasure to have while it’s there! 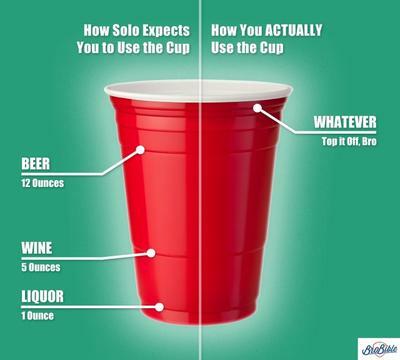 Red Solo Cups are perhaps the greatest party tool ever invented. I never really knew that they were designed to give users an idea of measurements until I saw this meme and that makes them all the more amazing. What if you used the cup to make a layered drink of each listed alcohol and filled it to the proper line. A beer, wine, liquor combo. I’m going to have to give that a try sometime! 250 drinks is quite the milestone. Have you enjoyed the ride so far? 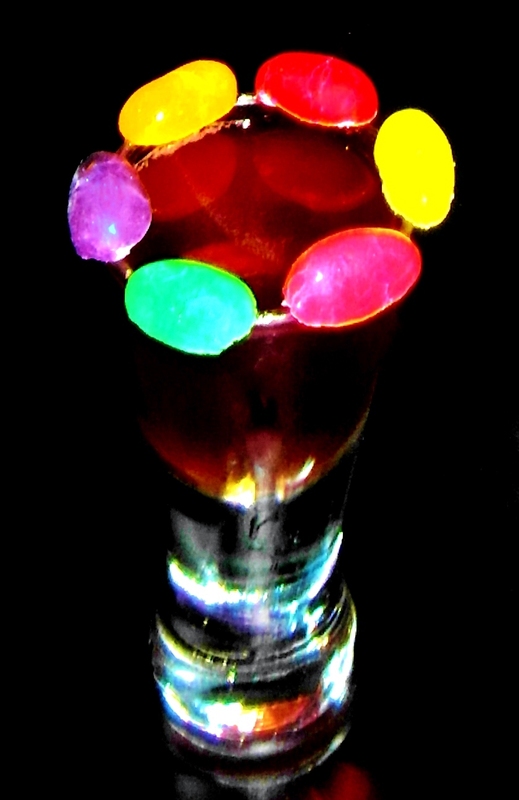 The shooter actually does taste like a Jelly Bean, so that was a pleasant surprise. If you don’t have a Blackberry or Blackcurrant Liqueur, you can always sub Grenadine in its place. The Jelly Bean rim was a bit of a pain to put together because I wasn’t able to pick up the exact Jelly Beans I had envisioned for this shot, but it came together well enough, with the assistance of Mrs. Sip! This entry was posted in Shots & Shooters and tagged Blackcurrant Liqueur, Burnt Dinner, dinosaurs, good vs. evil, Grocery Shopping, Jelly Bean, Jelly Bean Rim, Liquor Store Shopping, milestone, Patio Drinking, Red Solo Cup, sambuca, Shooter, short-term memory loss, shot, Southern Comfort by Daniel Wilson. Bookmark the permalink.